Concerns about land and water from all quarters, including ranchers at the heart of the hard rock base, scuttled Republican Governor Rick Perry’s extravagant gazillion dollar plans to create a giant Trans Texas transportation corridor across the state linking Mexico and the proposed new $ 4 billion plus mega-port below Tijuana supported by Wal-Mart and the maquiladora operators to bypass unionized California ports and shoot more business through Texas. This debacle might be enough to allow U.S. Senator Kaye Hutchinson to topple Perry in the coming Texas gubernatorial race. 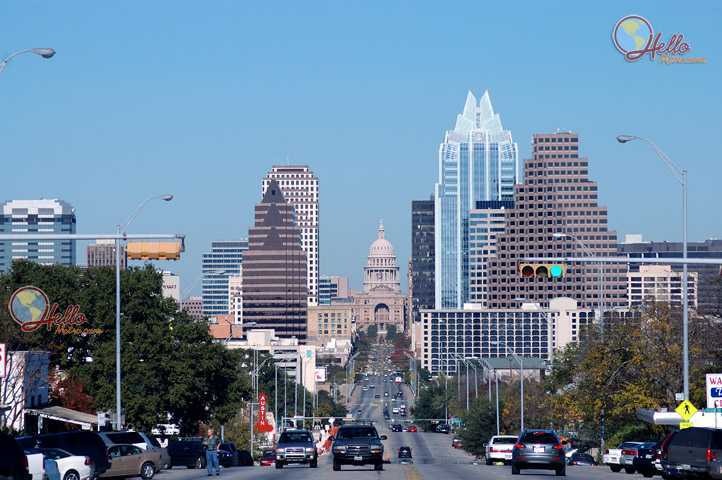 Other defining fights around mall deals, Wal-Mart projects, and similar efforts determinedly challenge the future of rapidly growing Austin, and continue to attract support and challenge the status quo. It’s hard to avoid the problems of growth when traffic jams stretched the clock out at 1 PM when normally we should be able to breeze across the river and into town. A lawyer friend had decided to drop out of the car culture and walk the 4 miles from his house to office along the Barton Springs trail deciding that he would rather walk the hour than be stuck for the same time in blistering traffic during the 60 days when temperatures crossed 100 degrees this summer. Something is going to snap in Austin and there’s not enough water now to hose it down and out of the way. This entry was posted in Citizen Wealth and tagged austin, Citizen Wealth, water by wade. Bookmark the permalink.